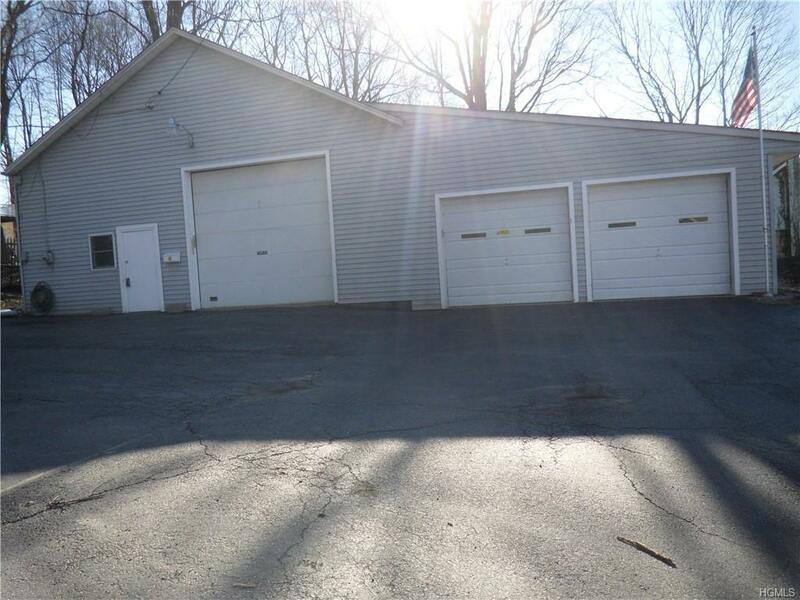 Great location for this warehouse/office/storage commercial property in the Village of Monroe. Two parcels are included in this sale and total combined are .35 acre. 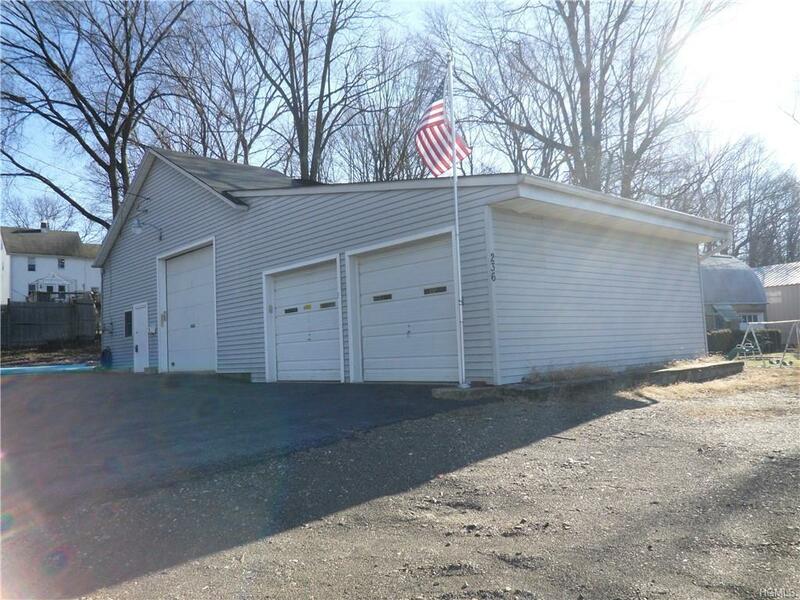 One of the parcels (.18 acre) has a 1637 corrugated metal 36x40 warehouse/office building/1/2 bathroom/12 ft. overhead garage door/2nd story loft/approx. 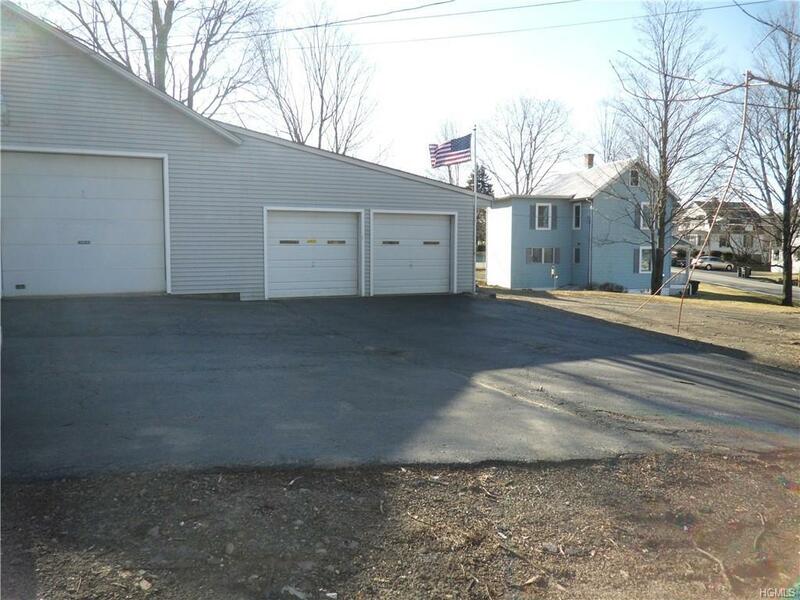 20ft clgs... plus there's an additional 21x24 frame constructed 2 car garage addition that was added to that building. 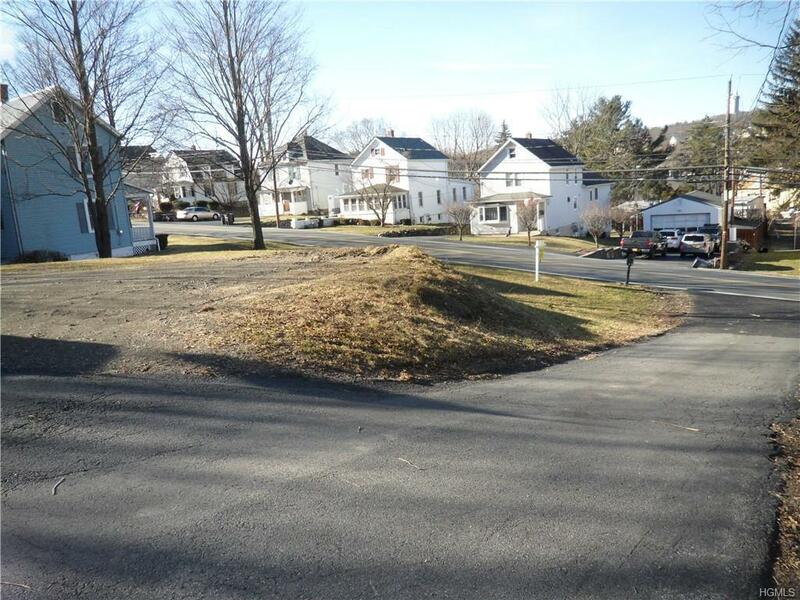 The other parcel is a vacant .17 ac lot that is used for a parking lot for the previous plumbing business. There is a municipal sewer spur on each parcel. Only 1 lot is hooked up to the public sewer. Property is alarmed. Listing courtesy of Jessie Stern of Weichert Realtors.